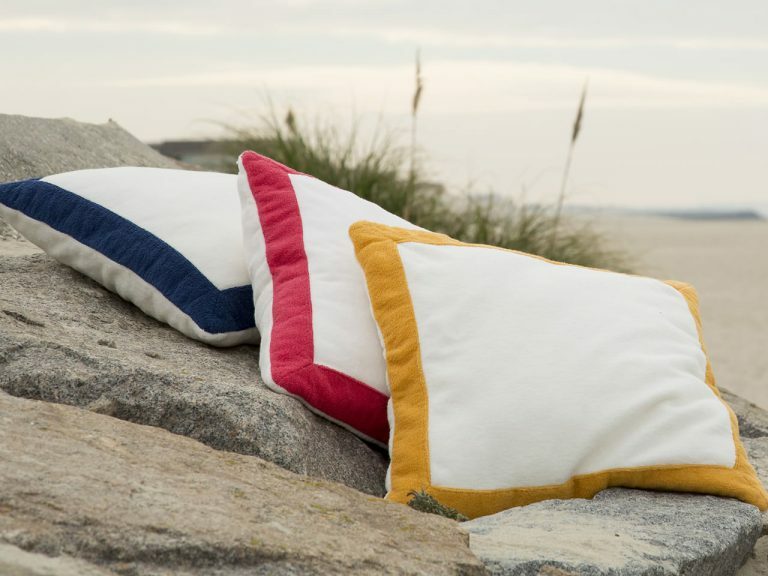 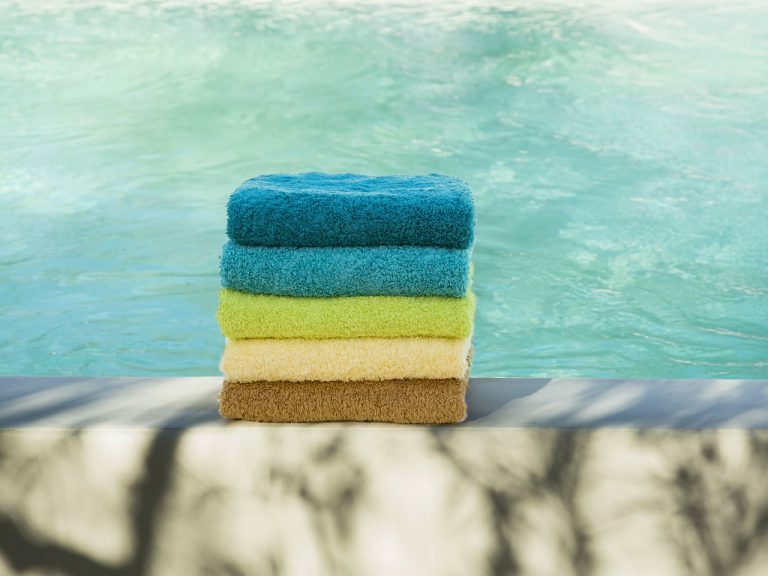 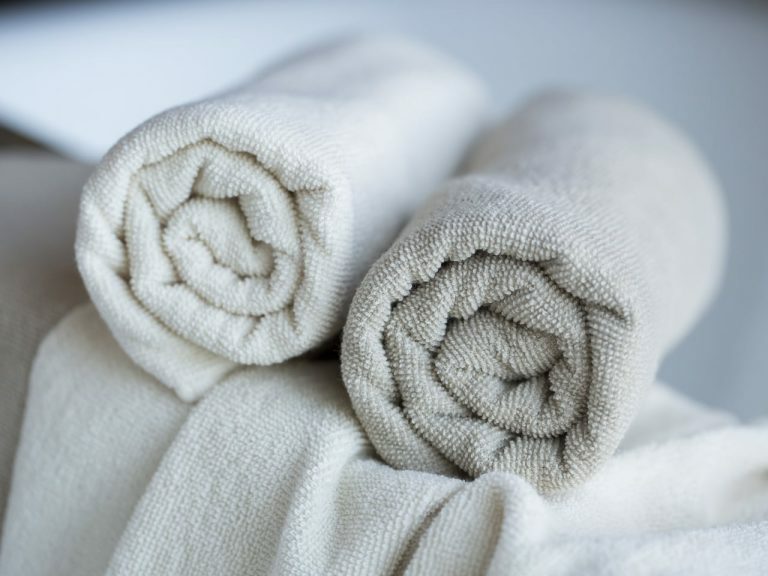 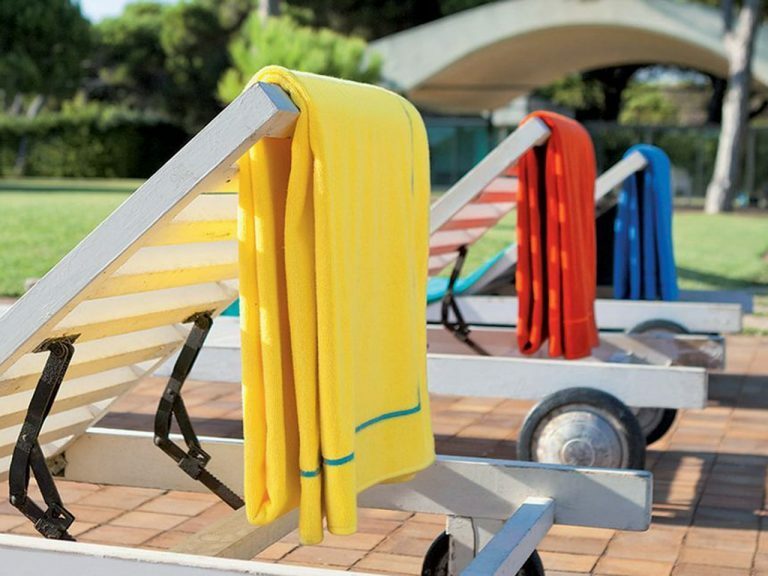 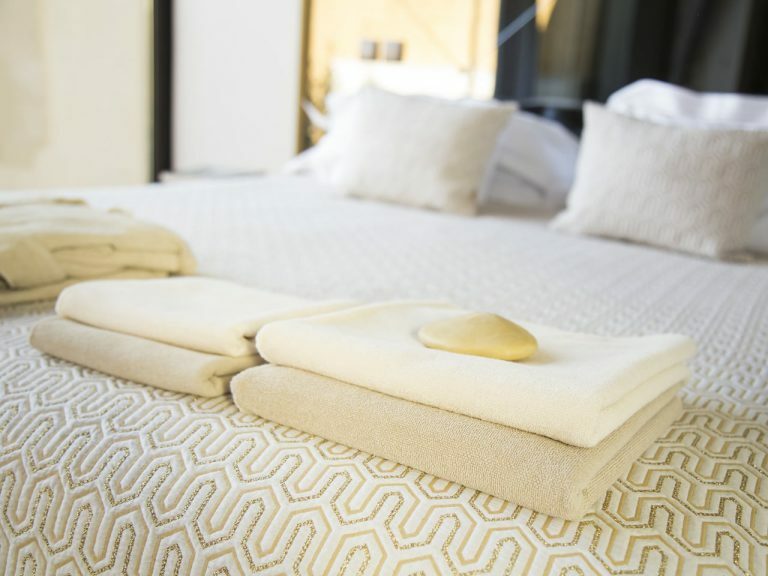 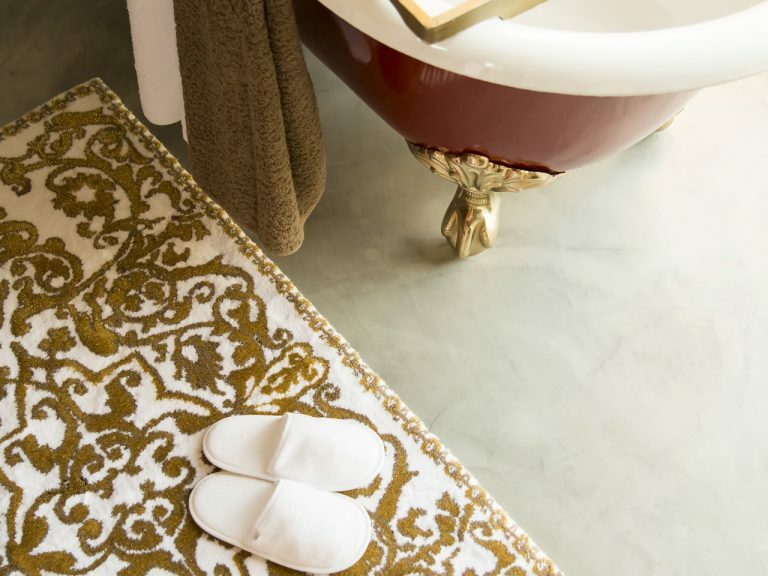 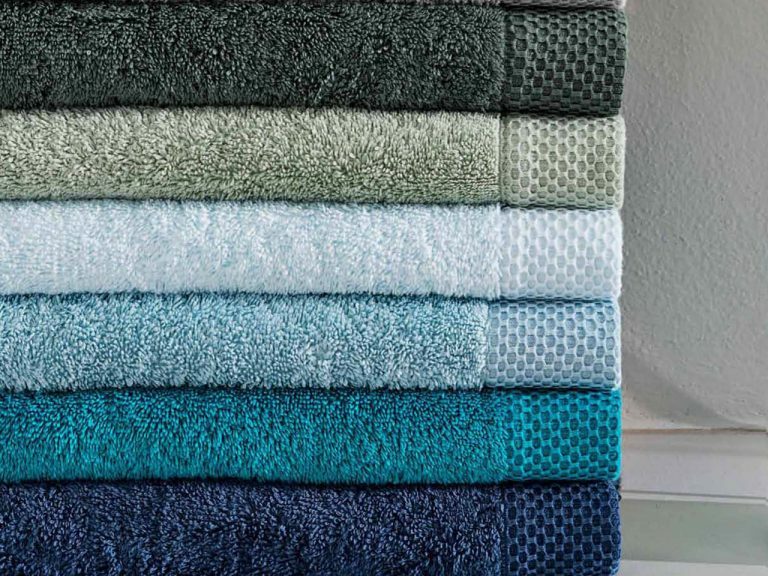 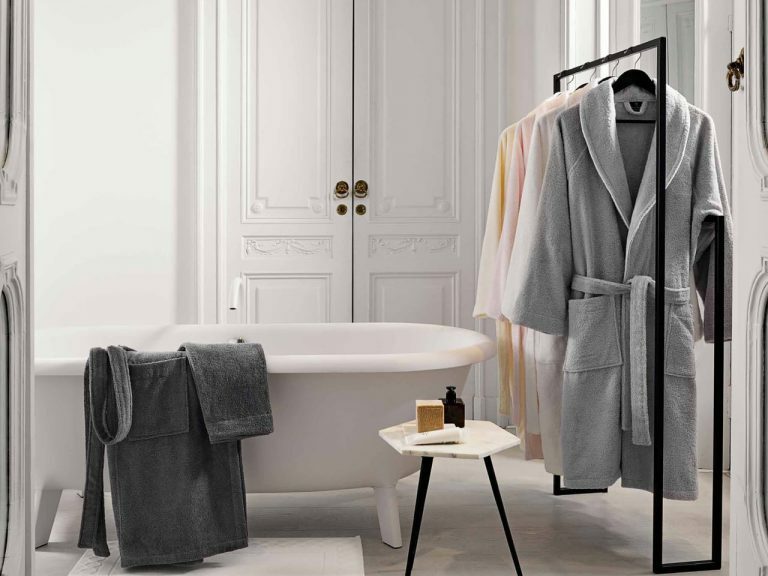 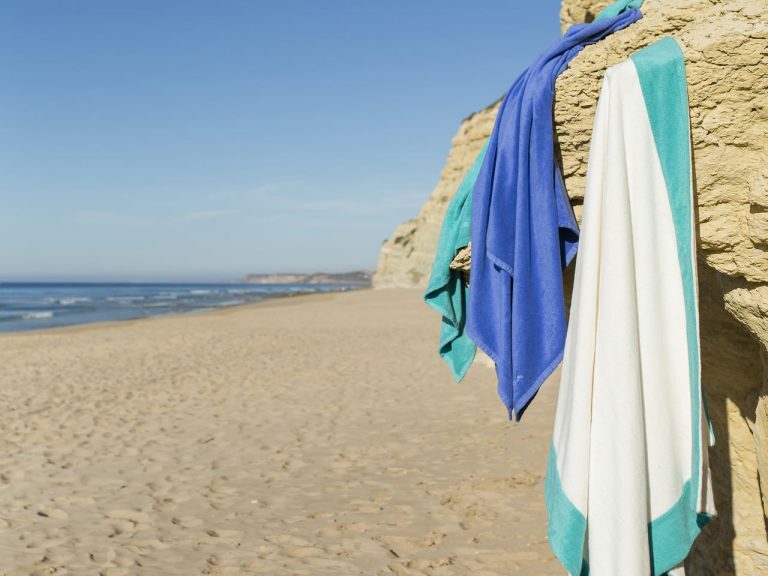 We offer a sumptuous range of luxury towels, bathrobes and slippers in the finest Egyptian cotton. 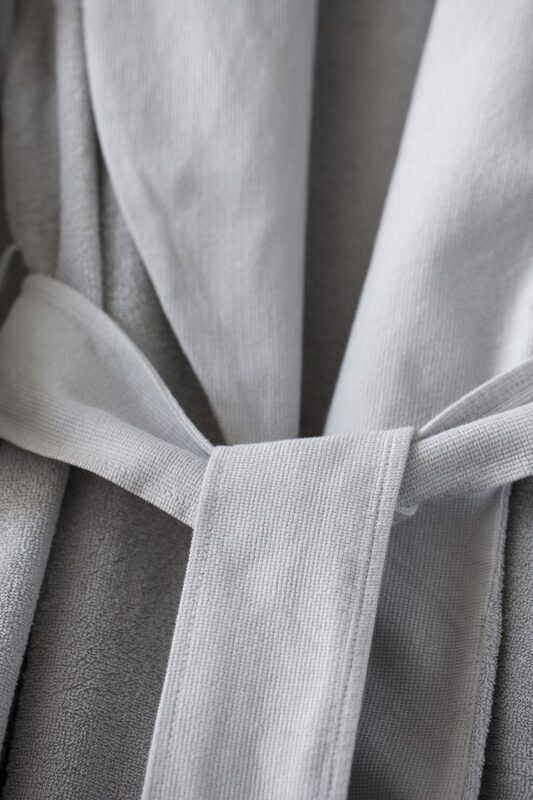 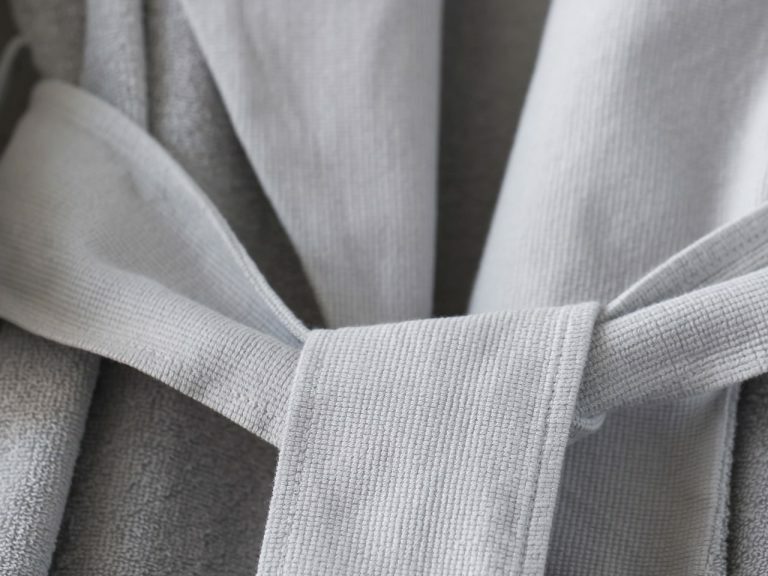 Choose from a range of weights; from plush, indulgent bath towels to super soft, lightweight robes, selected to suit every season or climate. 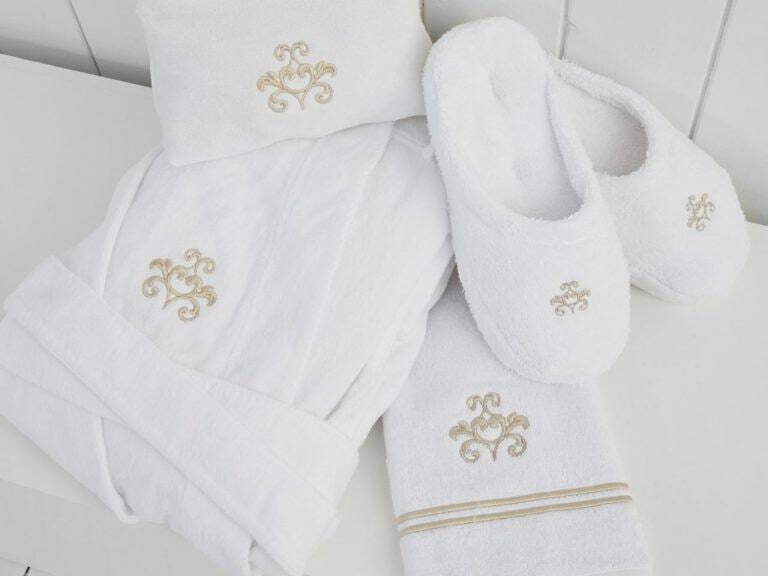 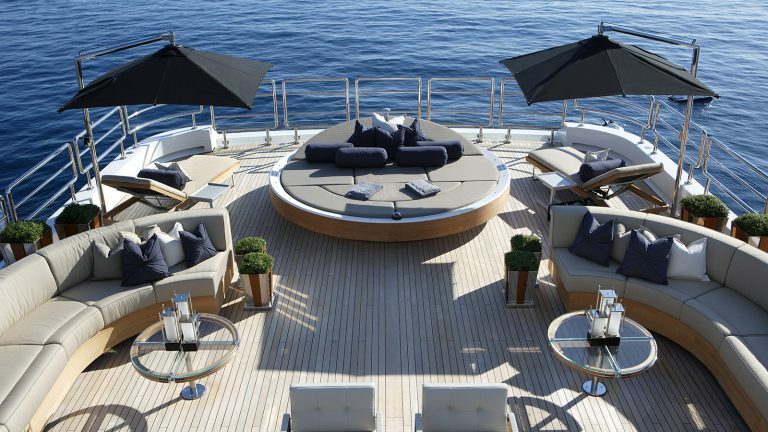 With our bespoke embroidery service we can add your logo, monogram or pattern.